I Challenged This M'sian Startup's Body Scrub With My Own. Here's What Went Down. Body Breakfast launched 6 months ago when Lee Bin Hao and his friends saw the potential of owning a coffee scrub business. This type of venture was very well received overseas, mostly because of the of the perceived skin benefits from using all natural ingredients. The team went on to design their coffee scrub range based on premium natural ingredients sourced from local and international distributors and marketed it as a healthy mask that will soothe away most skin issues. I’m quite a fan of natural body scrubs (I live by using brown sugar as a lip exfoliator) but I’ve never dabbled in making a coffee scrub. I decided to give it a go and see if it was comparable to Body Breakfast’s offerings. 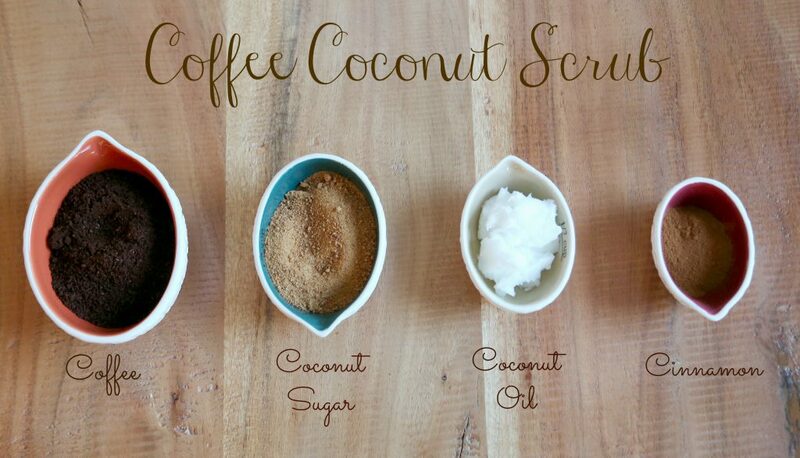 Body Breakfast has a range of 4 scrubs: their original coffee scrub, cocoa scrub, coconut scrub and honey scrub. Each of them cost RM59.99 and a purchase of 2 will get you free delivery. You can see the full list of ingredients and benefits on their website. I was given all 4 to test out so I picked one of their scrubs and came up with my own using similar ingredients. Google helped me put together a recipe, and I got to work. Mine: It came out very fine and less gritty, which I felt lessened its effectiveness as an exfoliator. It dissolved faster so I had to keep layering more to ensure that it covered most of my skin. Body Breakfast: It was definitely coarser and felt more effective as an exfoliator. It’s definitely Body Breakfast for this round. Perhaps the ground beans I used weren’t the right type. Mine: It had a much stronger coconut scent, probably because the amount of oil I mixed in might have been higher in ratio compared to theirs. Body Breakfast: It has an overpowering coffee smell. Even after just putting one layer over my body, my entire bathroom smelt like a café. No clear winner here, it’s all about what sort of scent you personally prefer. Mine: I do suffer from heat rash, so I felt that my skin was cooler and soothed after the DIY scrub. 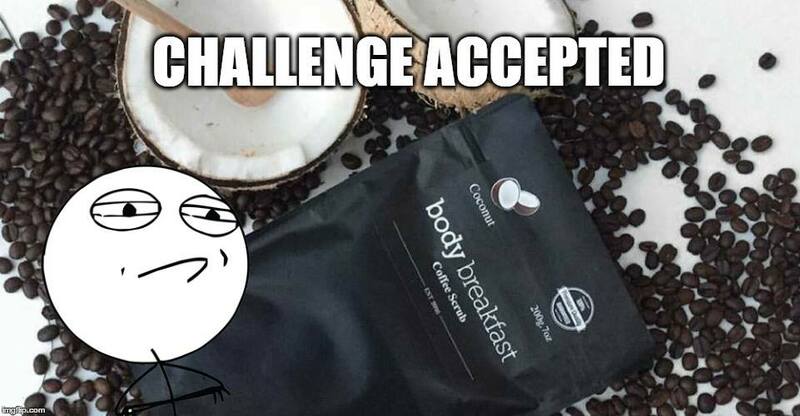 Body Breakfast: The coconut scrub mainly is for sensitive skin, according to their website. I felt that it also helped soothe my heat rash and made my skin feel smoother, which was lacking in my homemade scrub. I also gave the other Body Breakfast scrubs a try. The cocoa one did its job to make my skin feel softer after use but the cocoa smell was overpowered by the coffee. The honey one was quite moisturising but it lacked the exfoliating feel due to the texture of the scrub. After this little experiment of mine, here’s what I think about making my own coffee scrub. It’s very affordable. I only used 4 basic ingredients that I found easily in my kitchen. It’s fast to make. A bowl that I concocted was enough to cover my entire body (I even had a little bit leftover) and it only took me about 10 minutes to put together. You can put in as many ingredients as you’d like according to the ratio you set so that gives a considerable amount of flexibility. The quality may not be as good. 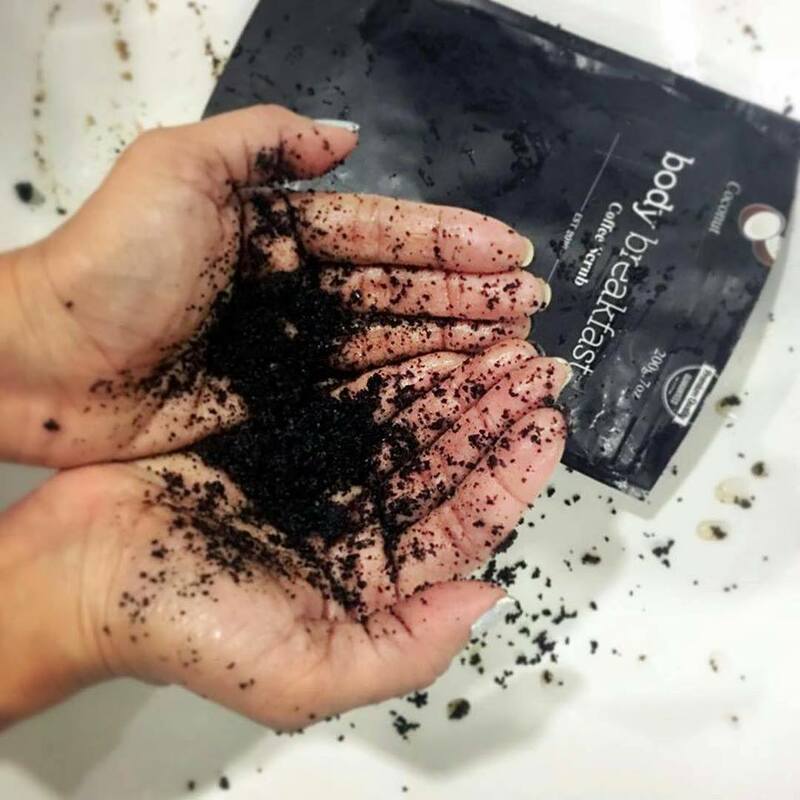 Body Breakfast’s scrubs felt better in terms of exfoliating and moisturising my skin, but that might be chalked up to the quality of the ingredients used or my inexperience in adjusting the ratios. If you don’t enjoy DIY, then you might not like having to put the scrubs together at home. 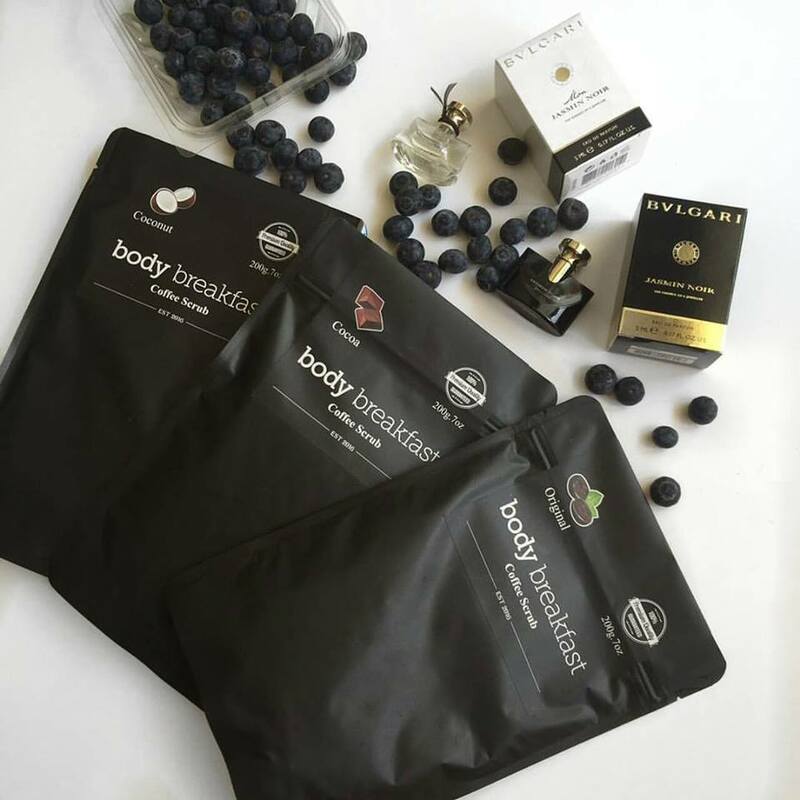 The Body Breakfast scrubs last for up to 10 uses a bag, so you don’t have to keep repurchasing.